The most commonly seen pre-made Hijab is the two-piece Al-Amira. 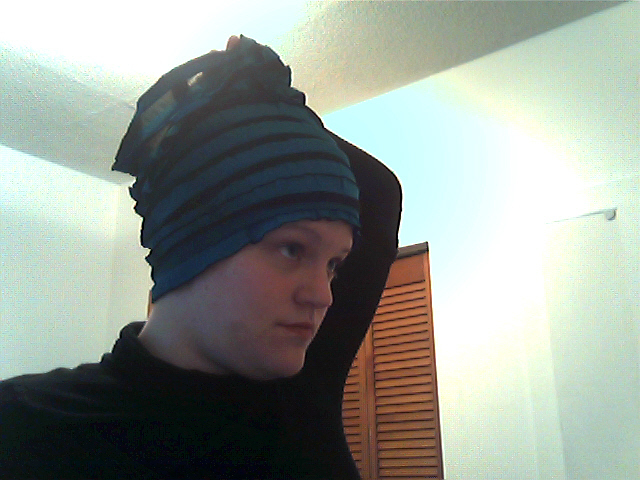 It consists of a tube under-scarf and a matching tube-scarf. 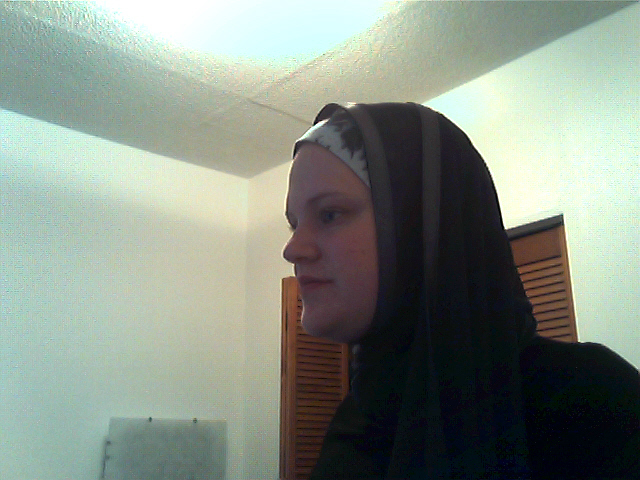 My favourite is my ruffles two-pieces Al-Amira but of course more basic styles can be used. I have been told in the past that the two-piece Al-Amira is most commonly worn by younger girls. Regardless, I love it for those out-the-door moments! I’m sorry I don’t have any one-piece Al-Amira (yet). 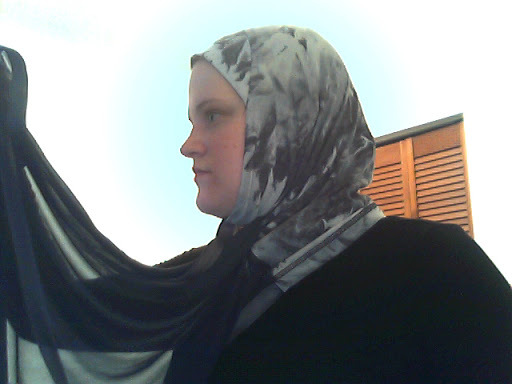 The one piece Al-Amira consists of one tube scarf much like step 2 of the two-piece. However, instead of a matching under-scarf, the one-piece Al-Amira comes “full equip” with a sewn-on cap-like front piece which covers the hair. It resembles the tube portion of the Kuwaiti hijab below. The Kuwaiti Hijab is a one-piece, two-steps Hijab which can look absolutely amazing and not at all like you just rolled out of bed (which admittedly, is often the case when I don this look). 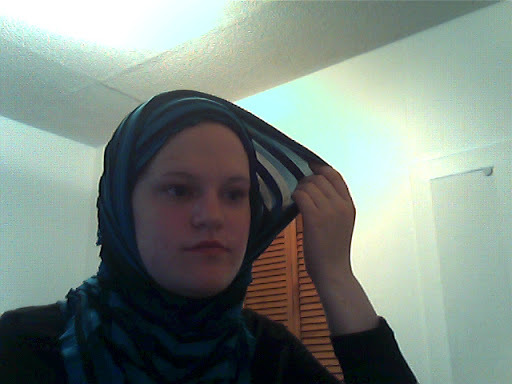 The first part of the hijab is a one piece tube which fits snuggly around the face (similar to the one-piece Al-Amira described above). To this tube is attached a much lighter scarf which can be wrapped around the head and neck and tied at will with pins or broaches. It’s a very easy look which is still sophisticated and classy.